Many hobbyists are first introduced to aquarium plants when purchasing packs of "easy-to-grow" plant bulbs that are available in some department stores. Hobbyists also discover what a rhizome is when they attach aquatic ferns and Anubias plants to wood by wrapping thread around that thick, horizontal, rootlike base that the leaves and roots grow from. These are important parts of the plant structure that are critical for storing nutrients and asexual reproduction. With a greater understanding of this plant anatomy, you can better ensure the health and vitality of your plants. First, lets briefly discuss thefcclpper definitions of these terms. Rhizome. This describes a horizontal stem structure that stores energy and sendl out both shoots (vertical stems, leaves) and roots. It creeps along the surface of the substrate, or ju|f below the surface and may branch. Depending on the species it can vary in appearance from very thick and woody to thin and fleshy. Tubers. Like rhizomes, these are enlarged stems that store nutrients. Tubers have multiple eyes that sprout shoots like a potato. Tuberous roots. A tuberous root is a modified lateral root that is enlarged to function as a storage organ. It is thus different in origin but similar in function and coarse appearance to a tuber. In root tubers there are no node and internodes (eyes). An example is the sweet potato. 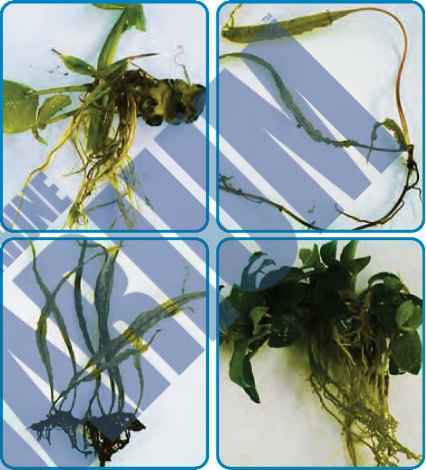 FOUR RHIZOMES: Top row, left: Nuphar japonica, right: Cryptocoryne bal-ansae; Bottom row, left: Needle leaf Java fern, right: Anubias nana petite. it has small scales, and the nutrients are stored in the enlarged basal plate. In some cases, a plant may be separated from the bulb and then the bulb will produce another plant. True bulbs have the ability to develop miniature bulbs, known as bulblets, which when grown to their full size are known as offsets. You can separate offsets from the mother bulb and replant them in the aquarium. Even botanists may refer to any underground nutrient organ as a "bulb," so from here on I will refer only to rhizomes or bulbs. 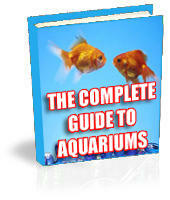 One common problem in the aquarium is rhizomes and bulbs rotting due to a lack of oxygen. This is caused when it is buried in the substrate where there is a heavy accumulation of decaying organic matter. You can avoid this by leaving the bulb or rhizome above the substrate or burying only enough to keep it rooted. • 300 Wide/Tall Prices starting at $270! Send comments, questions and photos (include name and address; photos must be 300 dpi for publication) to [email protected]. 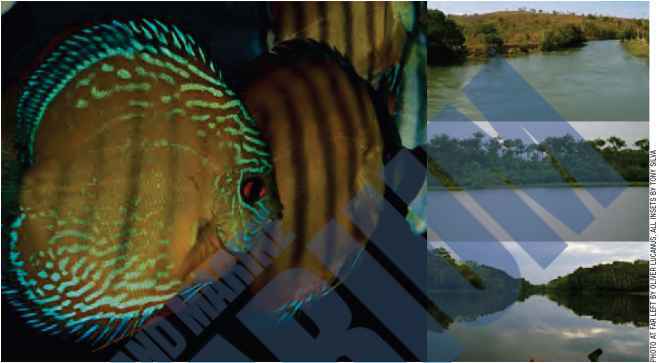 You may also ask Robert questions at the FAMA "Plant Particulars" forum ( www.fishchannel.com/FAMA/bo ard/Default.aspx). strate easily, and the plant may detach from the bulb on its own and another plant will develop from the bulb. Sometimes the rhizome or bulb may be so small you have to bury it. The smallest piece of rhizome may prodUCe a plant. You commonly see JthP with Anubias and Cryptocoryne species. If you have a large bulb plant such as Aponogeton or Crinum grow-ng on a very small bulb, or a bulb with no roots yet formed, bury it and gently pull the plant up four to eight weeks later after the roots have formed to expose the bulb. Sometimes a rhizome or multiple rhizomes of a big potted Cryptocoryne may be surrounded by a large root ball. This appears to protect the rhizomes as long as the roots remain healthy. Rhizomes and bulbs were never intended to be a plant's sole nutrient source throughout the year. If you do not provide enough nutrients for a plant, it will live only until it uses up the nutrients stored in the bulb or rhizome and then never grow back. This is especially true in Aponogetons, which often goes dormant in the winter and grows back three months later but only if properly fed while growing. Rhizomes may be divided. Each piece will produce new roots and shoot growth. When dividing a mature plant, such as Anubias or Java fern, leave some existing roots and shoots on each piece. Make sure the cut is clean. I always use a razor blade. Some bulbs produce smaller bulbs. A bulb should not be otherwise divided. You can sometimes cut out rotting portions of a bulb, but pieces of a bulb will not grow. A bulb produces a single plant stalk at one time, while a rhizome and tuber may produce multiple plant stalks/shoots at the same time. Most, if not all, bulb plants in the aquarium are either quite large or fairly tall and are usually placed toward the rear of the aquarium. Aquarium plants with rhizomes can be relatively small, large or tall. Most rhizome plants in aquaria can be attached to wood, rock or really any object. You simply wrap a tie around the rhizome and the object snug enough to hold the plant erect. Java fern and Anubias nana are used to create plant walls against the glass or the illusion of sloping hills. There is a new cultivar miniature A. nana that grows tight clusters of leaves no bigger than ^ thumbnail (Anubias nana petite). A newer version of Java fern (Microsorum pteropus) is the "needle leaf" variety. It features long half-inch wide leaves. Microsorum rhizomes are tough, woody and easy to stuff into wood and rock crannies without damaging the plant. It should never be buried in gravel. In its natural habitat the roots serve only as anchors to attach to rocks in streams. It absorbs most of its nutrients from the water via its leaves. 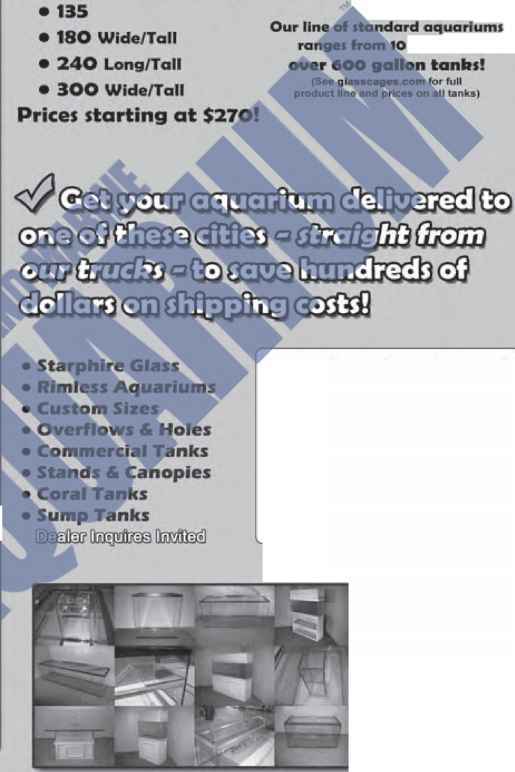 Robert Paul Hudson, an avid hobbyist for more than a decade, has operated the Aqua Botanic website (www.aquabotan-ic.com) since 1999. He has written numerous articles about aquarium plants for magazines and club newsletters, always striving to educate people about the hobby. 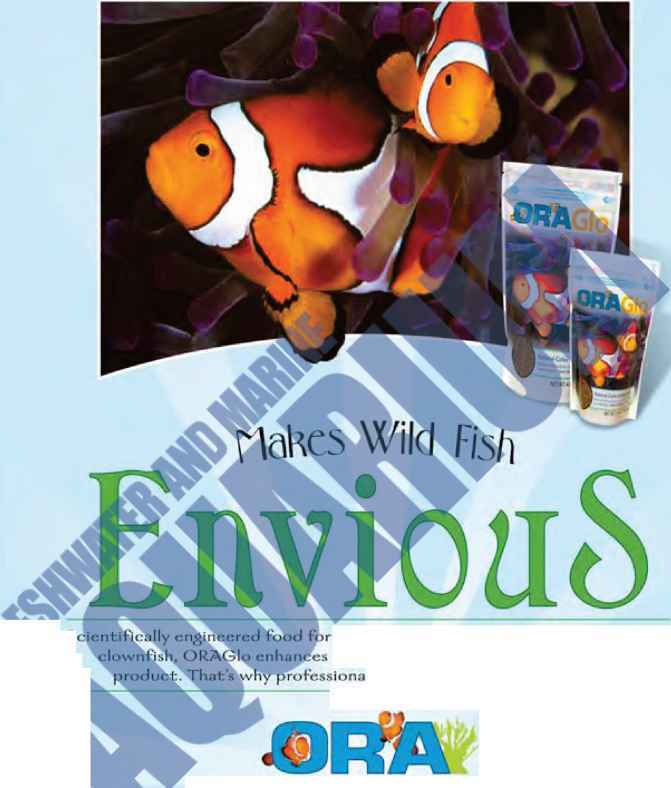 optimum color nnd health In aquaeuftured the colors tropical "Fish like no other h use it, t\fow hobbyists can too.